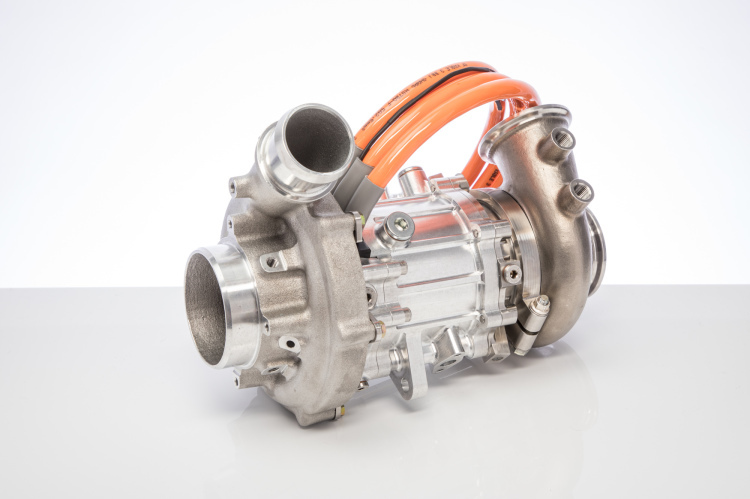 The outstanding production and additive manufacturing capabilities within the Pankl Group, as well as our relationships with the leading suppliers guarantee the highest possible flexibility and extremely short delivery times of prototypes and small-batch series. 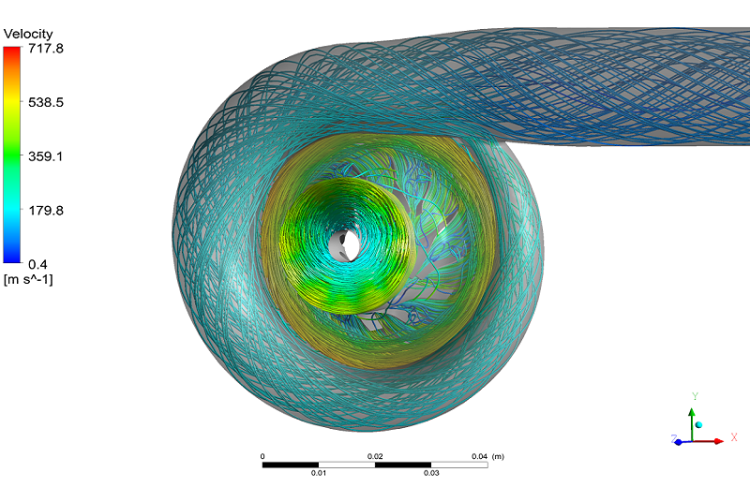 Pankl Turbosystems uses state of the art software tools and methods for the aerodynamic and structural design and optimization of turbocharger components, as well as for advanced matching of turbocharger components (eg. the investigation of the mutual interaction between the engine and charging systems in steady state and transient problems). 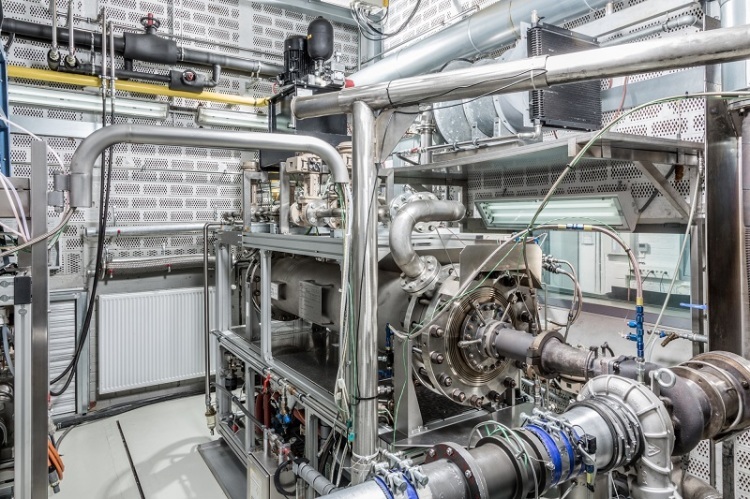 A consistent validation of the simulation results with measurement/testing on the turbocharger hot gas test stand and engine test stand ensures the continuous development of our simulation methods.